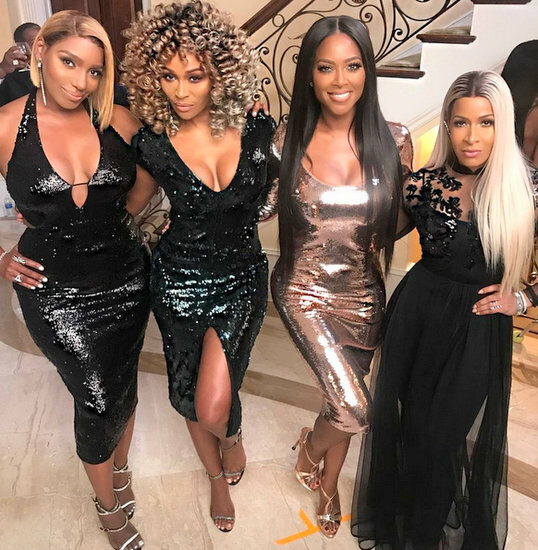 Above: NeNe Leakes, Cynthia Bailey, Kenya Moore, & Sheree Whitfield filming Season 10 of Real Housewives of Atlanta. Below you will find pics from Flipping Out‘s Jenni Pulos, Real Housewives of New York star Bethenny Frankel, Keeping Up with the Kardashians star Kylie Jenner, Real Housewives of New Jersey stars Teresa Giudice and Melissa Gorga, and more. 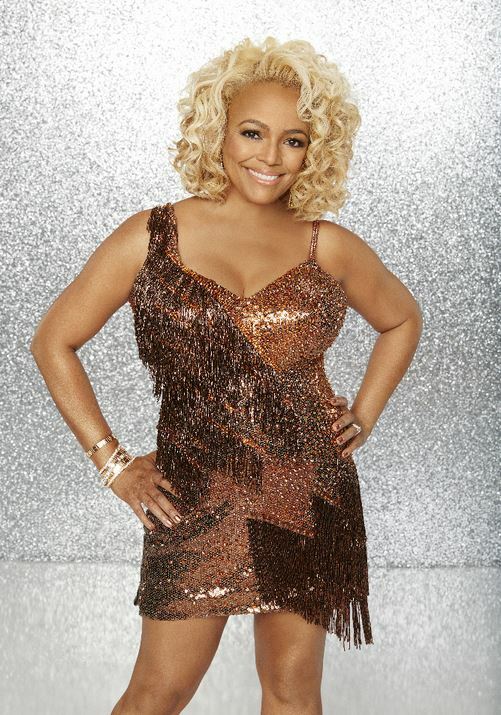 Dancing With The Stars Season 20 Cast Photos! ABC has released the photos for the Dancing with the Stars season 20 cast. To be completely honest, I was underwhelmed and disappointed by this cast reveal. Considering it’s the 20th season and the 10th anniversary for Dancing with the Stars, I expected a more exciting cast. Oh well. So, once again, I will tune in to root for my favorite pro dancers (what’s left of them) and hope to fall in love with one of the contestants along the way. Below are photos of this season’s stars – Noah Galloway, Robert Herjavec, Patti LaBelle, Nastia Liukin, Riker Lynch, Charlotte Mckinney, RedFoo, Michael Sam, Willow Shields, Suzanne Somers, and Rumer Willis – with their pro partners. This coming Monday brings us The Bachelor season finale, then the new season of Dancing with the Stars kicks off Monday, March 16.